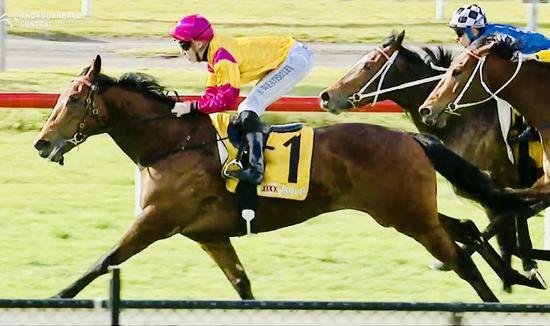 Kim Waugh Racing Stables :: Goathland and Spring Charlie Head to Rosehill on Saturday! 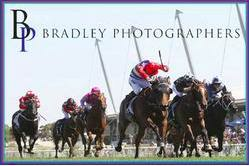 Goathland and Spring Charlie are set to run on Saturday at Rosehill! Goathland competes in the G3 Neville Sellwood stakes over 2000m and with his winning rider Blake Shinn back aboard the stable is hoping for a return to the winners circle! Last start Goathland finished a close-up 3rd to Red Cardinal in the G3 Sky High after losing his position at a vital stage before the home turn. From barrier 4 the son of Teofilo should enjoy the run of the race in behind the speed and be there when the whips are cracking! Our 2nd runner Spring Charlie (pictured) ran an oh so gallant 2nd to Safado when resuming in a heat of the provincial championships late February and has since won a barrier trial leading into this his final lead-up run in to the Provincial Championship final to be run on the April 13th. Spring Charlie will also be ridden by Blake Shinn.